I’m not sure what denomination Davis Chapel belongs to, but it appears to be currently in use. 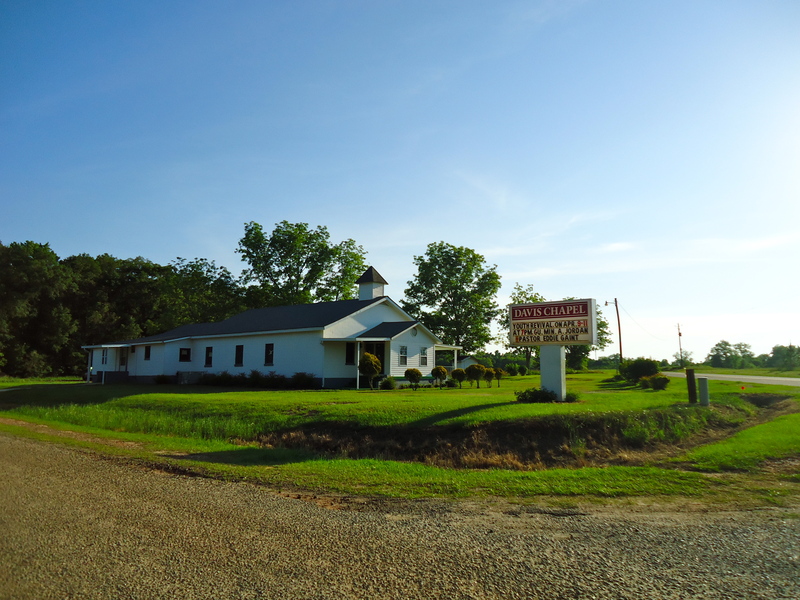 Davis Chapel rests a few miles outside of the Edison city limits. This entry was posted in Edison and tagged Calhoun County, Church, Cultural Feature, Edison, Incorporated Town. Bookmark the permalink.